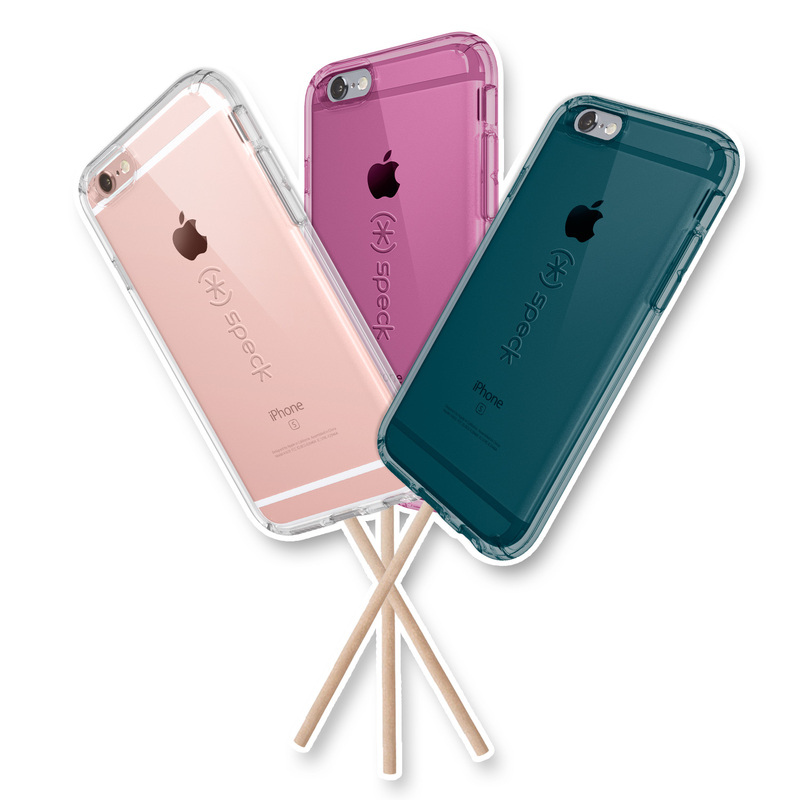 Feast your eyes on these new CandyShell iPhone cases, made from, wait for it, REAL Candy! The first-ever edible phone cases, these cases are the next big thing to hit the smartphone accessory market. Featuring a chewy, soft taffy interior, wrapped in an edible, yet rock hard, candy exterior, these tasty new CandyShell iPhone cases will protect your iPhone and tantalize your tastebuds! There are currently three delectable flavors to choose from; Coconut, Fruit Punch and Blue Raspberry. Hurry and get yours fast before the whole world hears about them, these tasty and cute new iPhone cases are bound to be a big hit! Just kidding! This technology is not currently available, but we do have military-grade protective CandyShell Clear iPhone SE cases, available now in a range of colors. Happy April Fool’s Day!